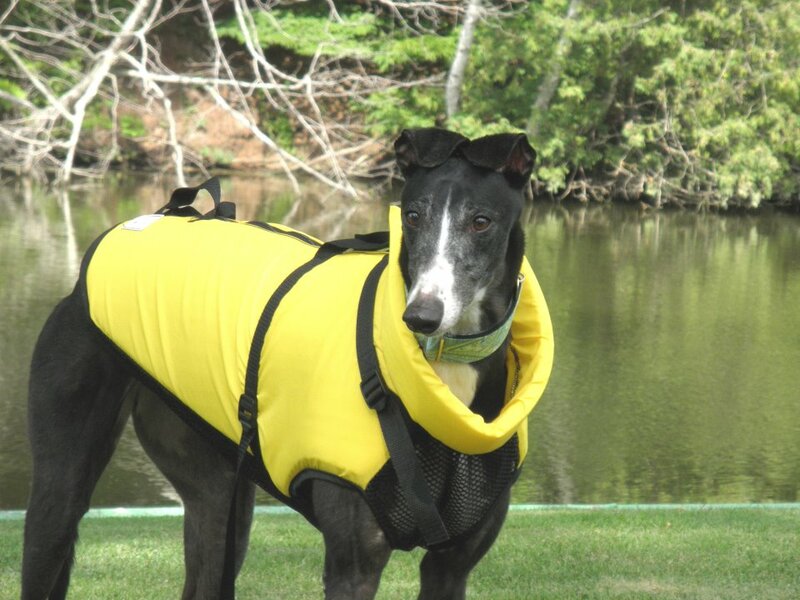 A greyt way to help G.R.A.C.E. is by fostering! We can always use additional foster homes. 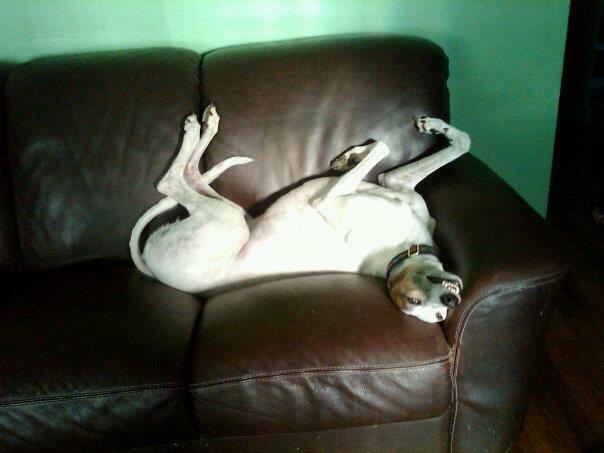 Fostering is a rewarding experience as you watch a hound bloom after arriving from the track and turning into a 45 mph couch potato. 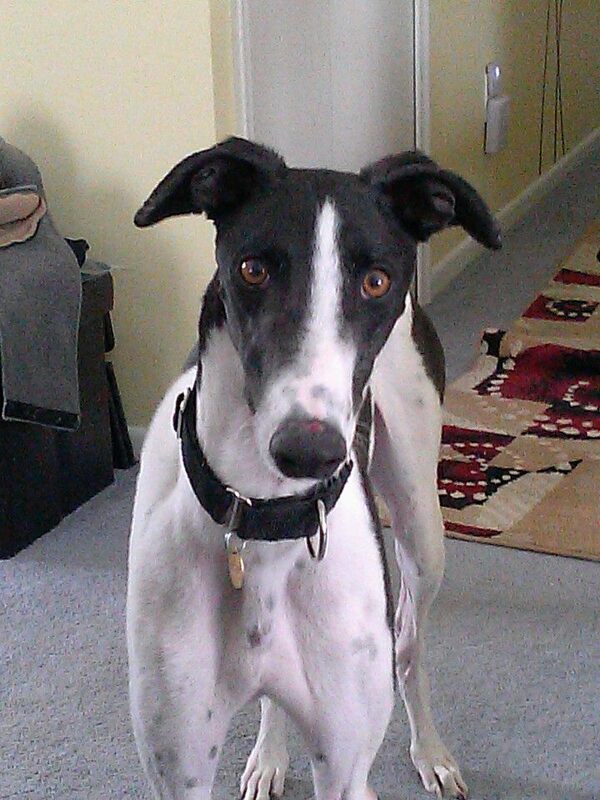 Why not consider fostering if you are unable to currently adopt a hound? Fill out our online fostering application. 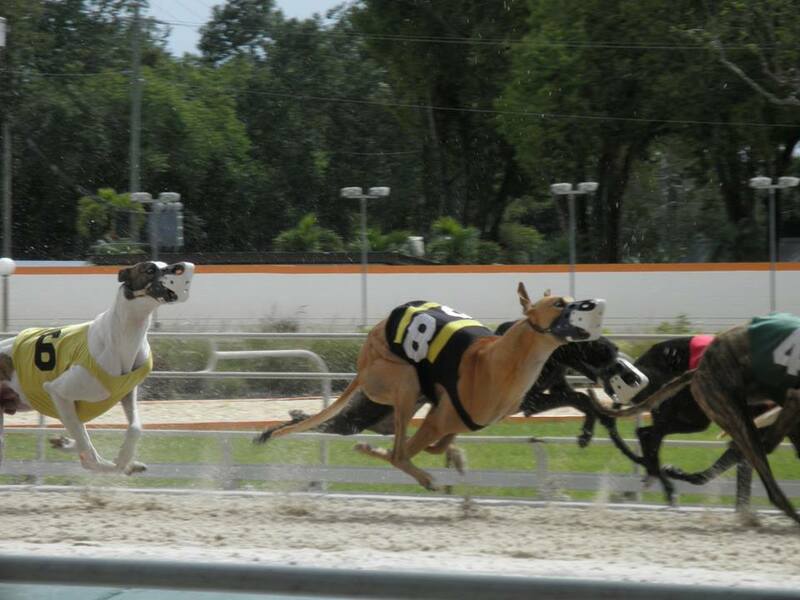 After racing, the pups come to G.R.A.C.E. in search of a foster home. Can you say "no" to this handsome face? How about some kisses from this beauty? 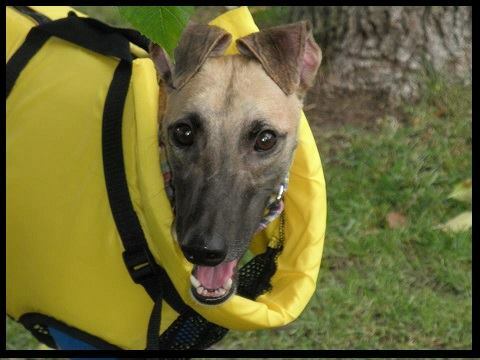 You get to watch the pup bloom into a loving family member for the right forever home! And turn in to a major couch potato!